Marina Plastic Surgery opening Marina ManLand November 6th! 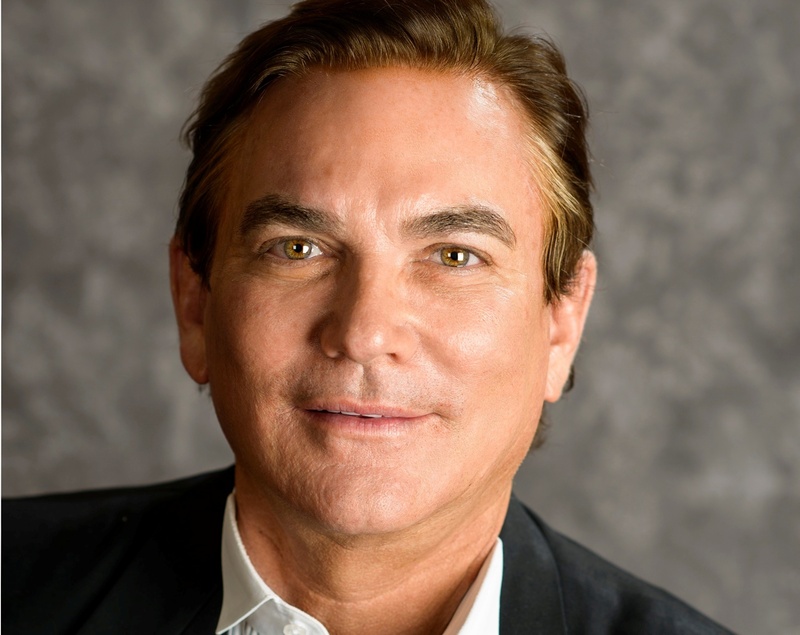 Dr. Grant Stevens, founder of Marina Plastic Surgery in Marina del Rey, Calif. and founder of the revolutionary new Marina ManLand, a place where men can come to enjoy the same age-defying experiences as women in a place designed exclusively for them again joins eHealth Radio and the Plastic Surgery Channel. Marina Manland officially opens with a party on November 6th. What is ManLand? What makes this different than a regular medical spa? What are the typical procedures men can enjoy here? What’s going to be going on at the launch party and how can men (and women) RSVP? As an innovator, what’s next on the plastic surgery horizon for you? Give our listeners a tip please – how should they choose a plastic surgeon or medical spa?